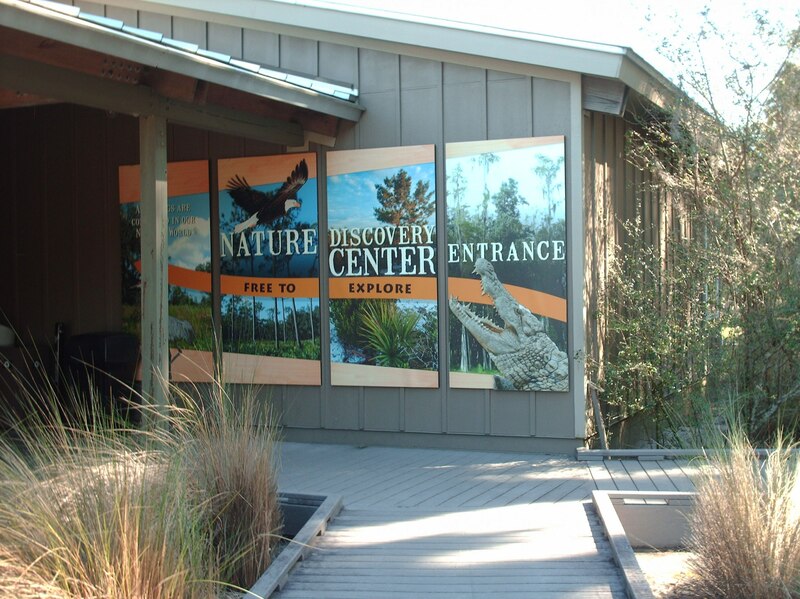 Environmental Center | On The Road in Florida With Idelle! 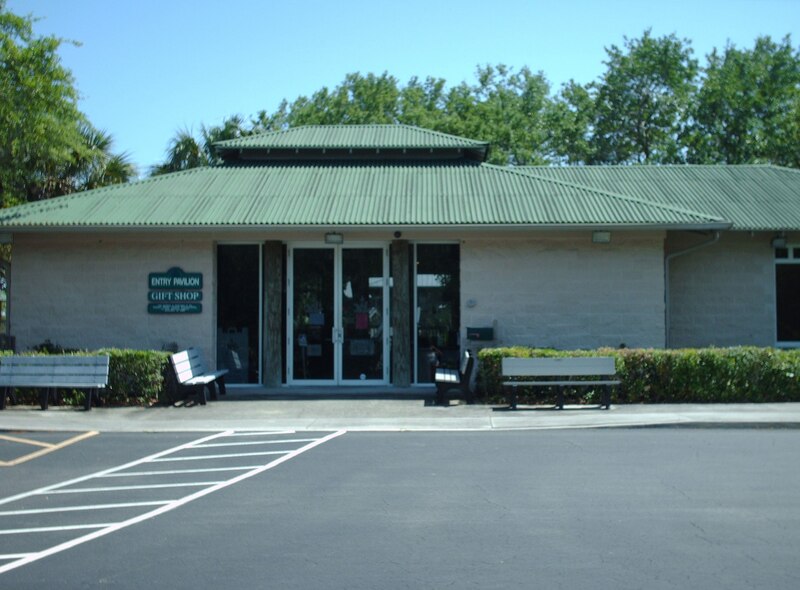 Ormond Beach Environmental Discovery Center in Central Park located at 601 Division Street in Ormond Beach. Walk along the winding path stopping to read the plaques next to the plants that line the walkway. 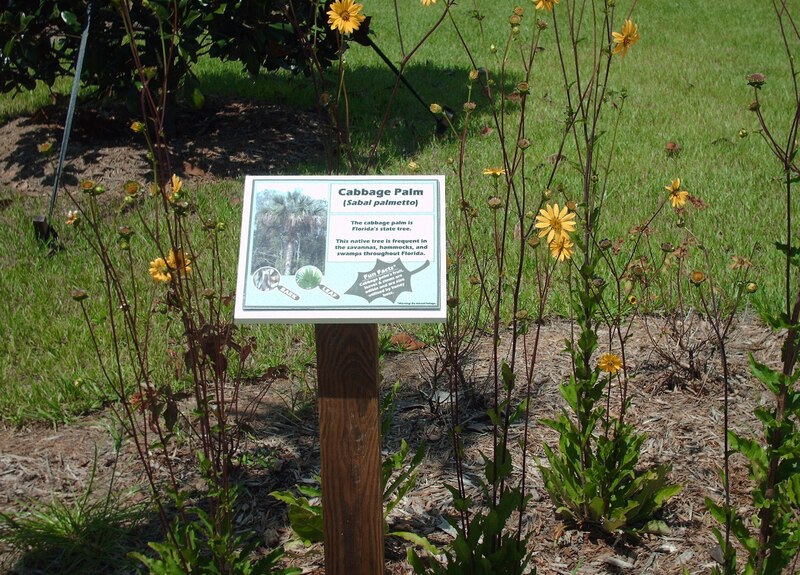 Native Florida plants include the Starry Rosinweed to the Cabbage Palm Florida’s state tree. 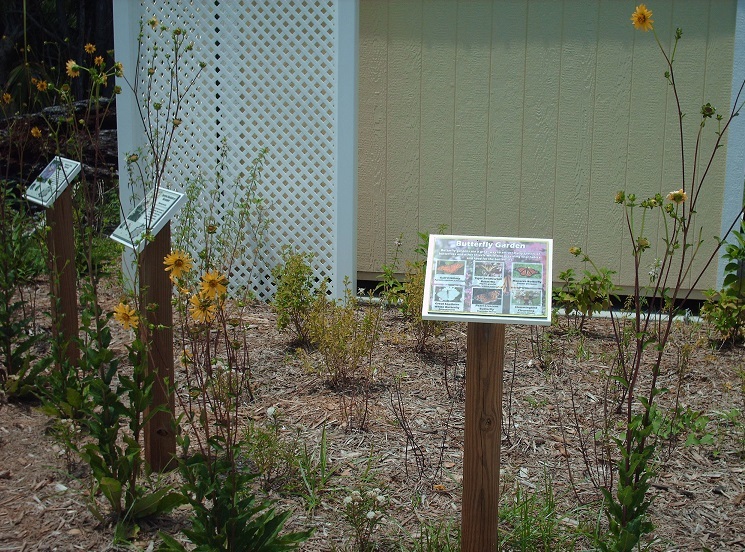 Stop in front of the Butterfly Garden as early as 10:00 a.m. to spot one of the species of butterflies that fly around the garden. 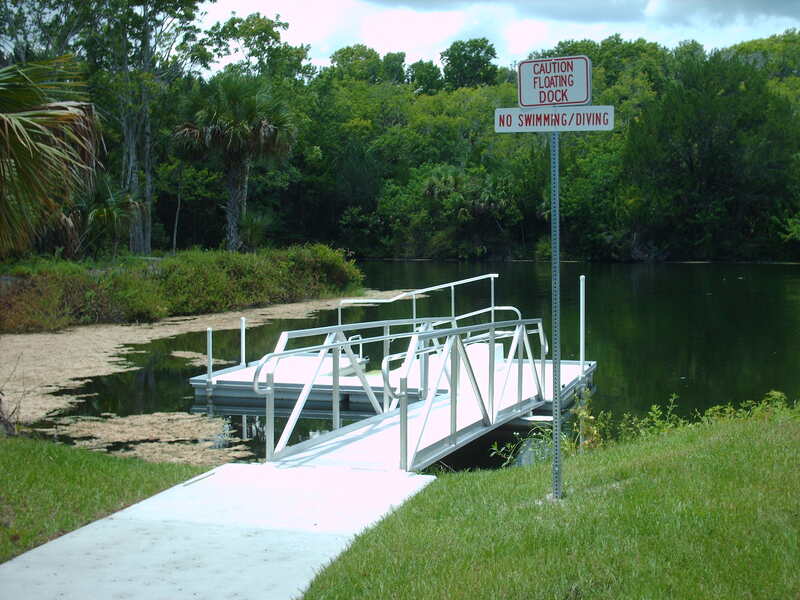 Launch or dock a kayak or canoe at the floating dock; have a picnic lunch on the porch or on the grounds. 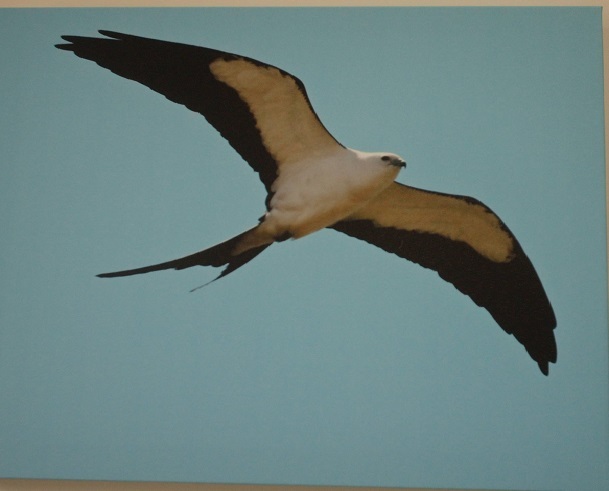 Pick up a pair of binoculars on the porch and see if you can spot an Osprey or a Swallow-Tailed Kite. A volunteer who is a beekeeper explained the lifecycle of the honeybee colony located inside the center. 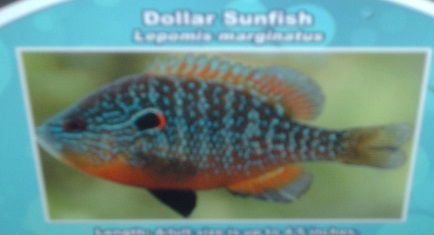 The Dollar Sunfish found in North Carolina, Florida and Texas. 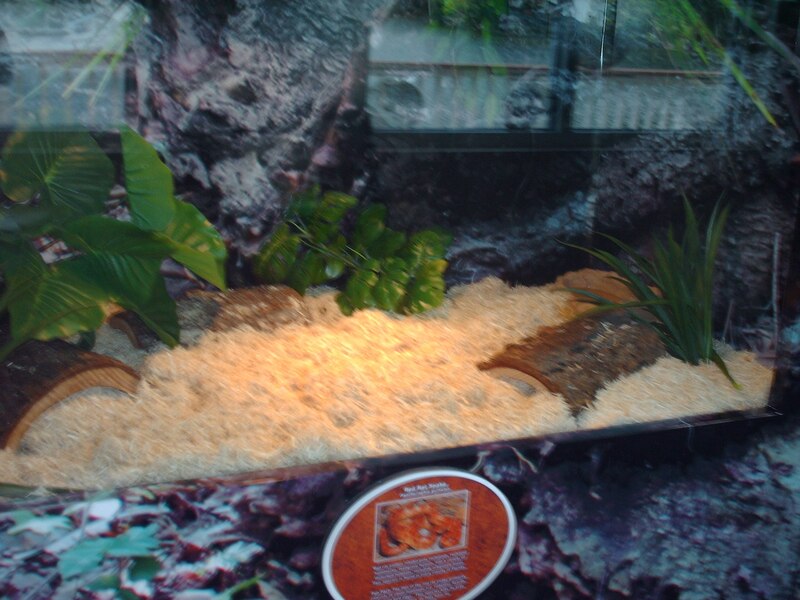 The Red-Rat Snake mostly found in the southeast portion of the United States. 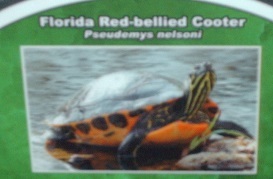 The Florida Red-Bellied Cooter a turtle found in freshwater wetlands and southeast Georgia all contained in the aquariums located inside the center. 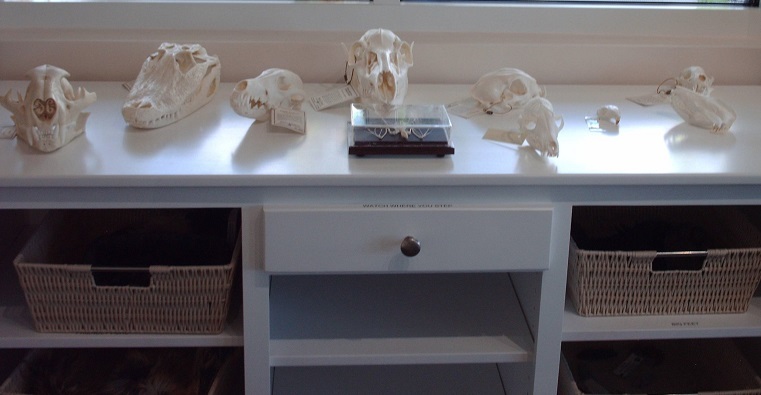 A skeleton of a cougar, alligator and coyote exhibited. 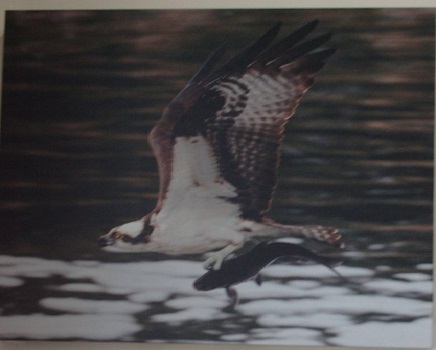 Mammals, birds, plants can be studied on interactive touchscreens. 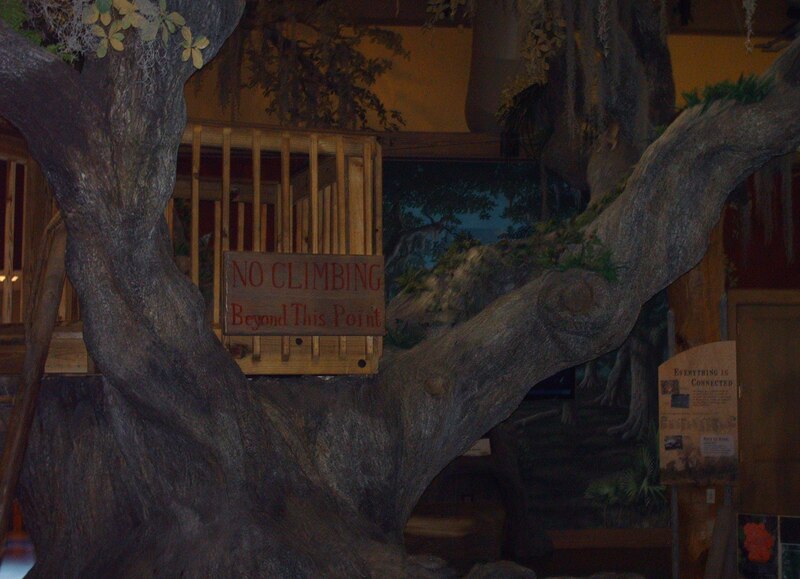 Free admission to the environmental center, hours and days of operation on the website. 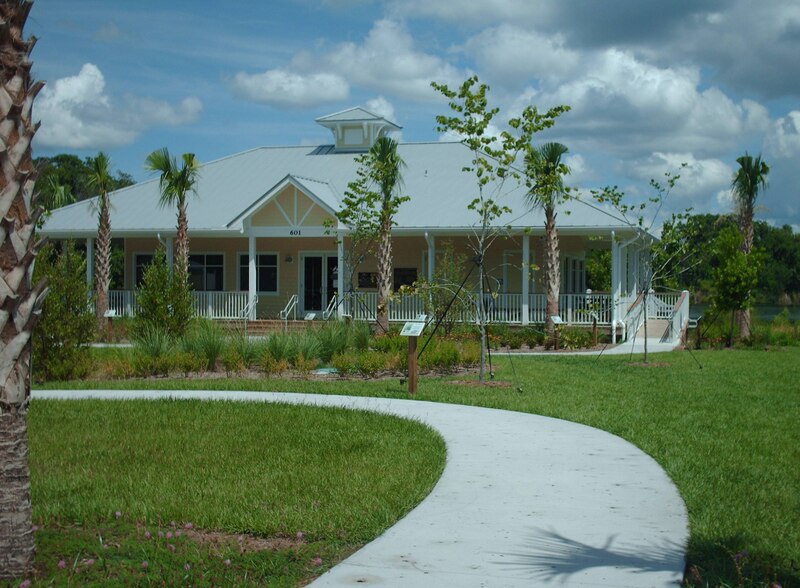 Environmental Learning Center located at 255 Live Oak Drive in Vero Beach. Pick up a map and take a self-guided audio tour. 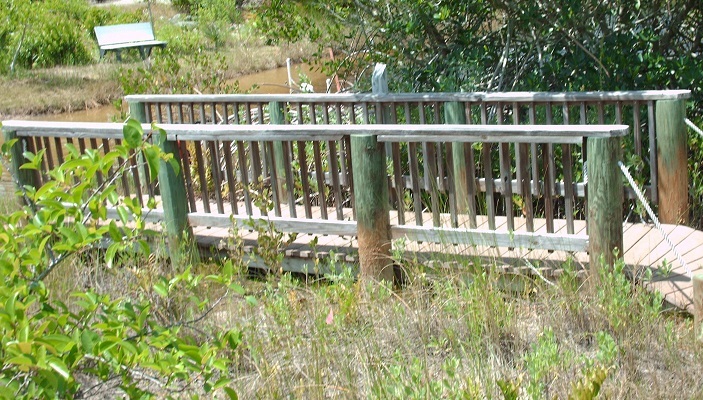 Walk the George’s trail a one and a half mile boardwalk made of recycled materials. 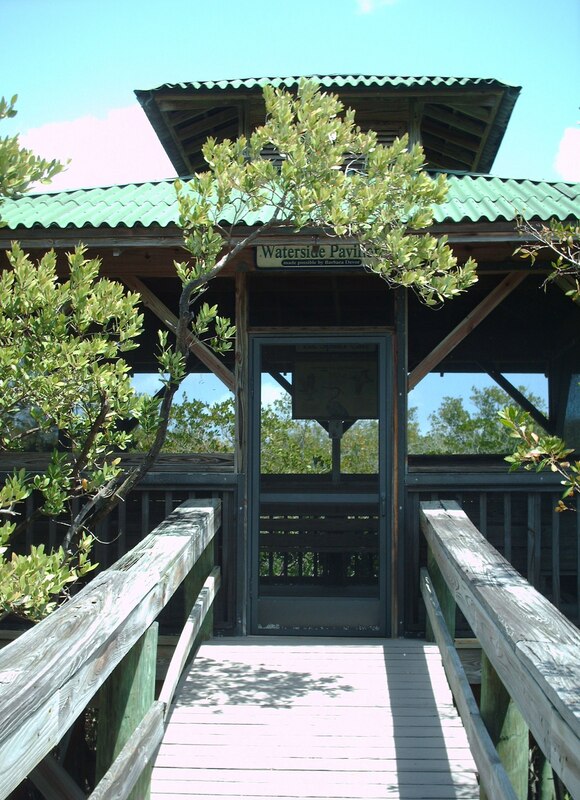 Bring a pair of binoculars, go inside the Waterside Pavilion and see if you can spot an Osprey, a Great Blue Heron or a Brown Pelican. 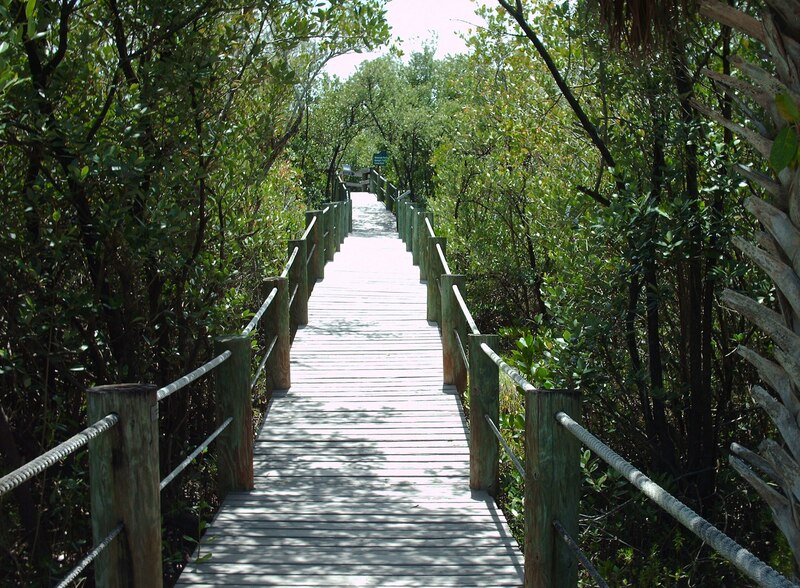 Take a canoe tour or relax on a bench while looking out at the Indian River Lagoon. 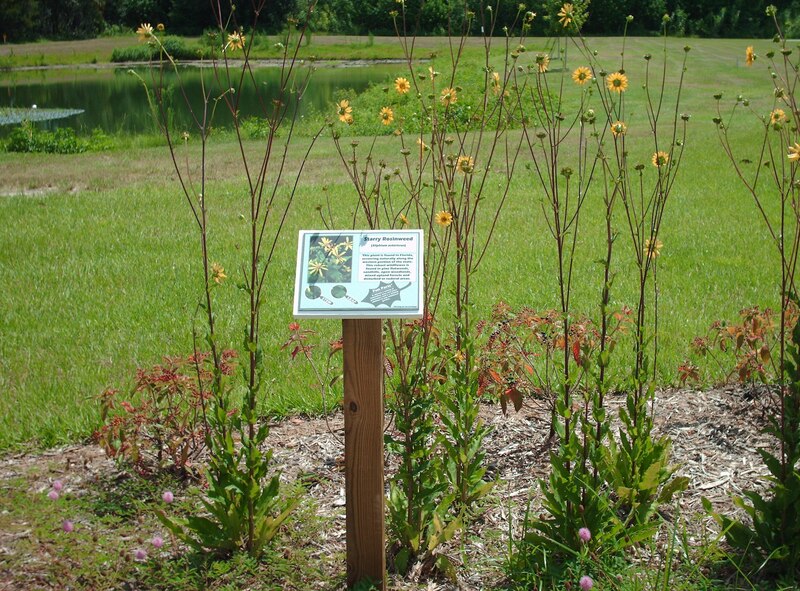 Gopher Tortoises, butterflies, passionflowers and cactus among the reptiles, insects and flowers found on the native plant trail. Stand on a bridge while looking out on a pond. Walk in the sand underneath the boardwalk. 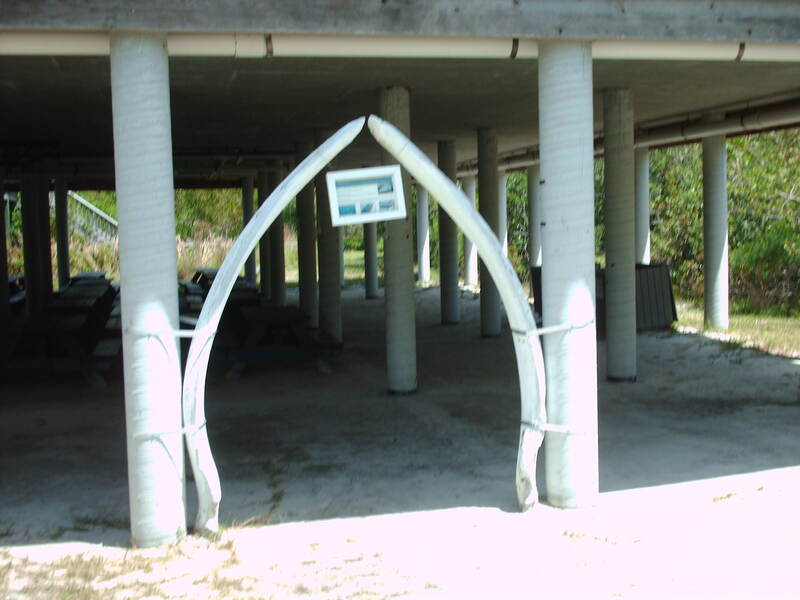 A lower jawbone from a humpback whale on display. 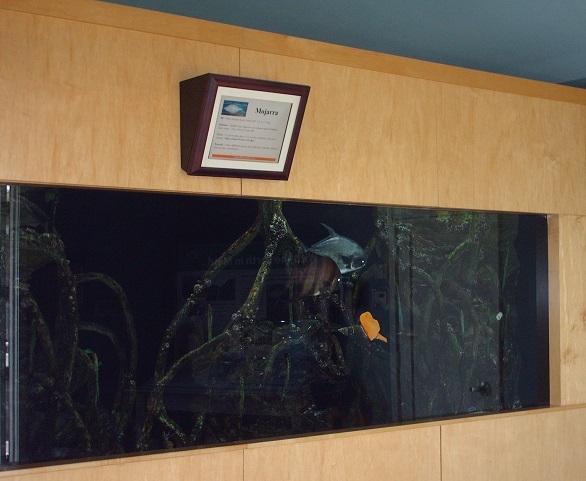 A brackish aquarium and a touch tank inside the Discovery Station. 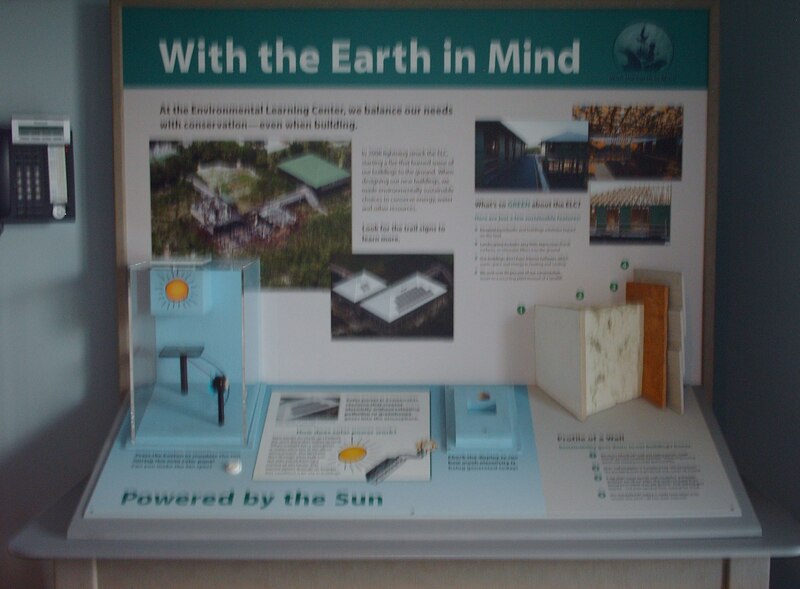 With the Earth in Mind, Life in Seagrass Meadows and Who Lives in the White, Red and Black Mangroves some of the exhibits found inside the station. Stop in the gift shop for candles and lamps. Fill the wasp trap with honey. A plant nanny takes the guesswork out of when to water your plants. 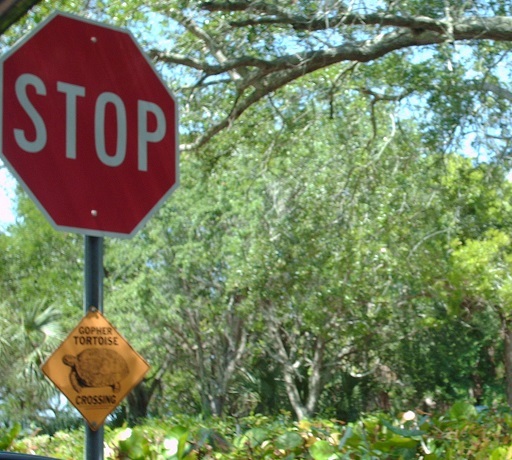 Stop for Gopher Tortoises at the crossing. 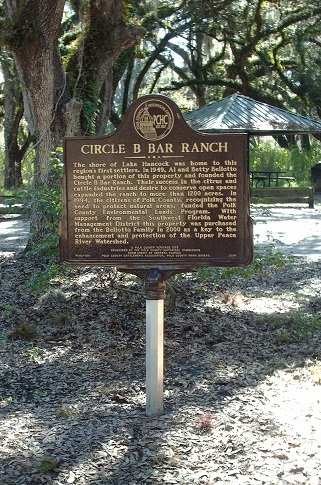 Entrance fees and hours of operation on the website. 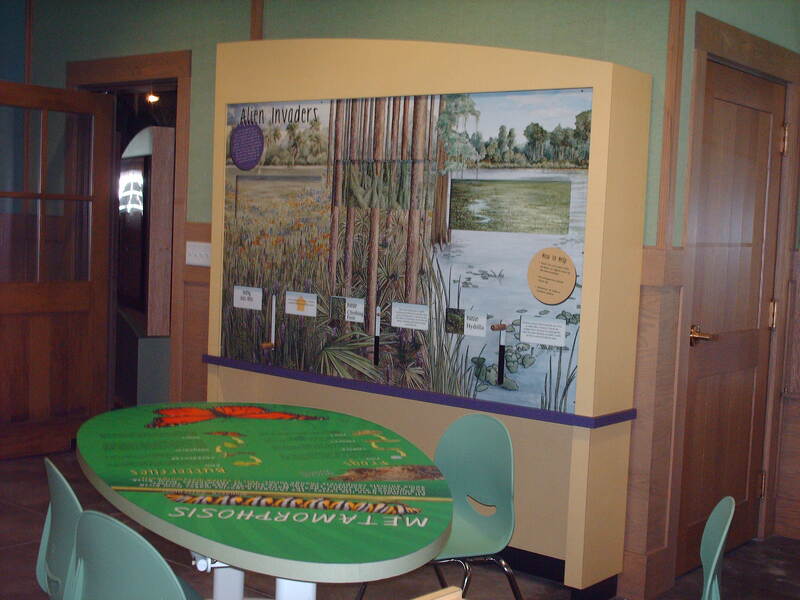 Interactive exhibits throughout the Lyonia Environmental Center located in Deltona show how fragile the ecosystem is. 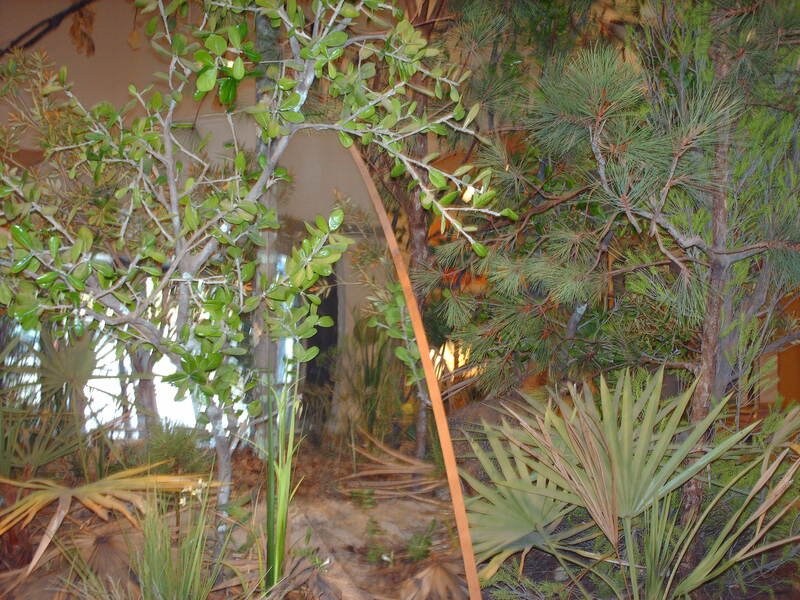 Many plants and animals live in the Florida Scrub a desert habitat. 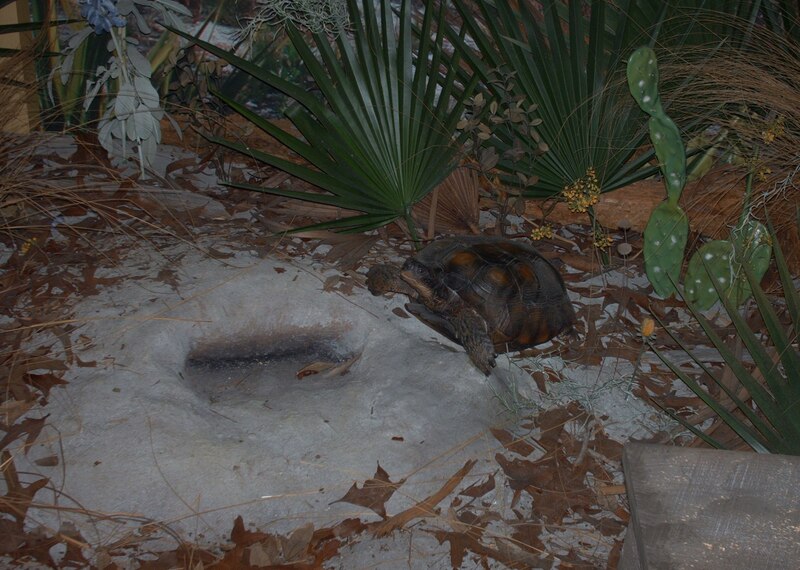 The Gopher Tortoise, Florida Scrub Lizard, The Sand Skink and Indigo Snake threatened species because of habitat loss. 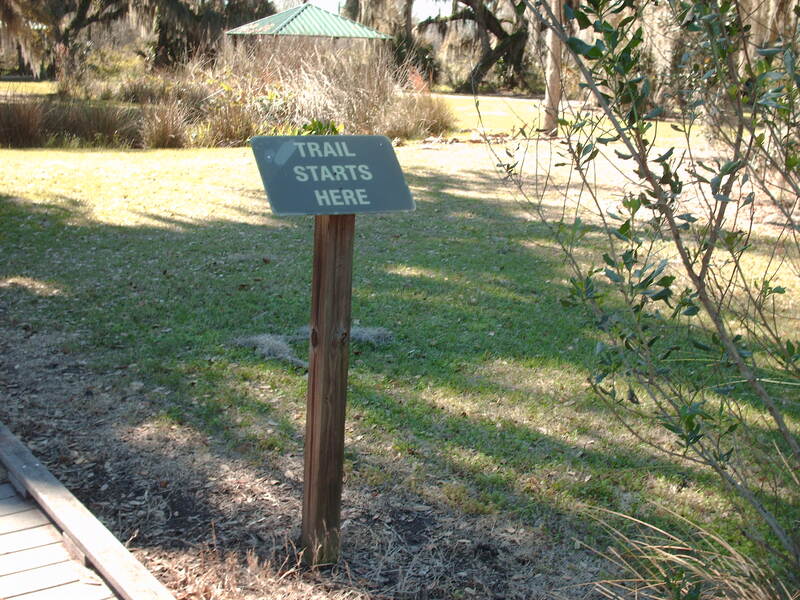 Hike on a trail in the Florida Scrub a desert like habitat in the 357-acre Lyonia Preserve next to the environmental center. 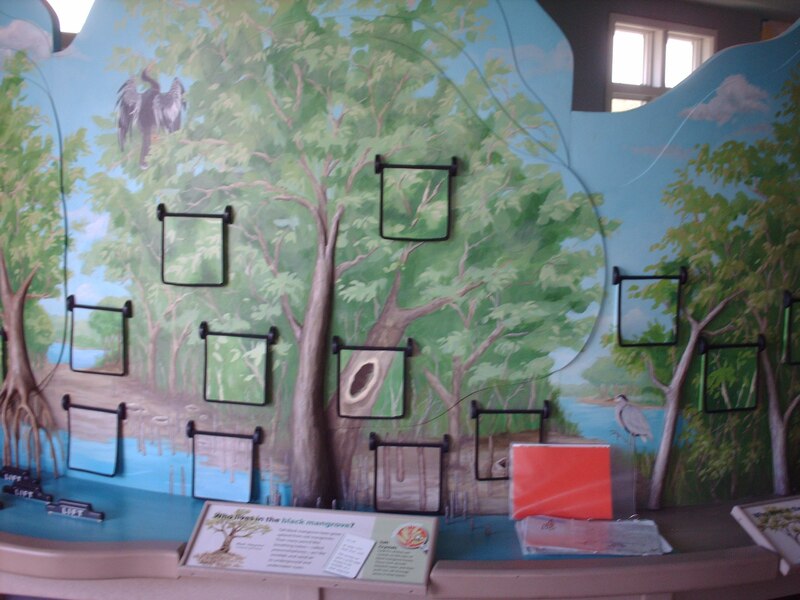 Take along a pair of binoculars and watch the Florida Scrub-Jay the only bird of its kind in the world. 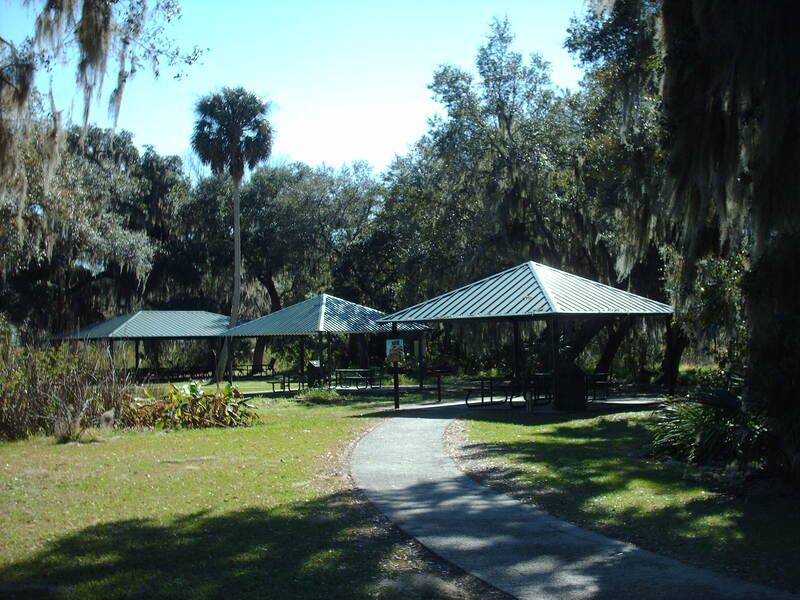 Rent space in the outdoor amphitheater for events. 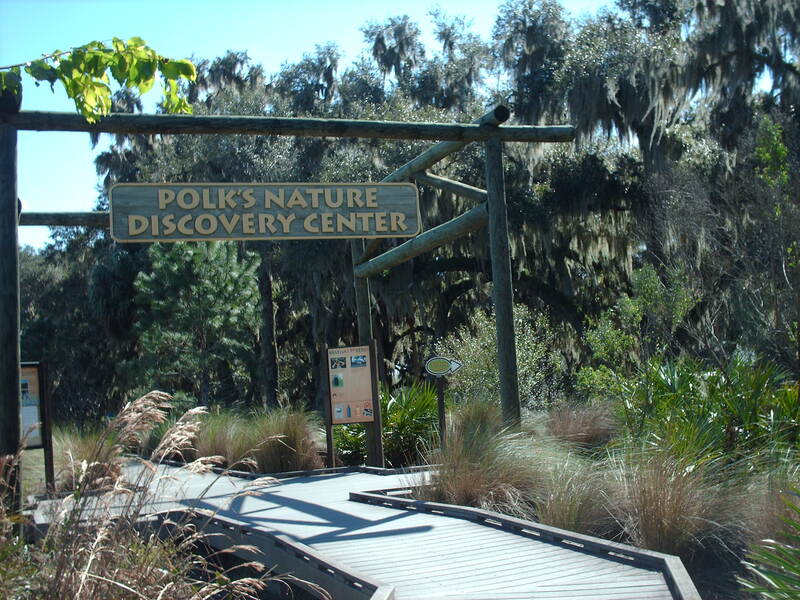 The environmental center is free and hours of operation are on the website.